Mr. Schultz joins the AIDC after a near four-year tenure as CEO of the Centurion Aerospace Village. Being no stranger to the industry, he brings a wealth of knowledge and experience to the AIDC. 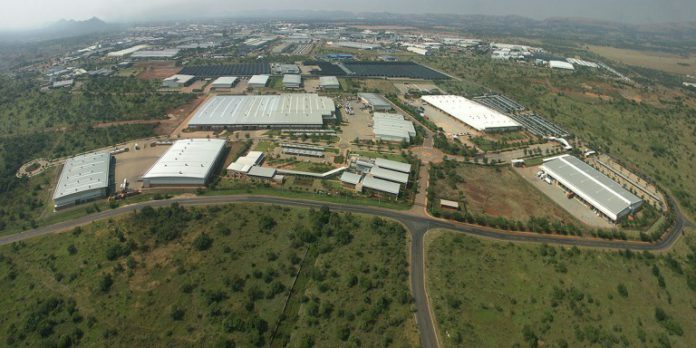 Aerial view of the Automotive Supplier Park in Rosslyn, Gauteng. The Automotive Industry Development Centre (AIDC) in Gauteng has appointed Mr. Lance Schultz as its Chief Executive Officer (CEO). He joins the AIDC after a near four-year tenure as CEO of the Centurion Aerospace Village. Mr. Schultz, being no stranger to the industry, brings a wealth of knowledge and experience to the AIDC. 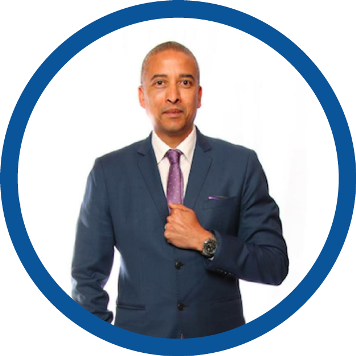 His academic credentials include a Bachelor of Technology Degree in Operations Management from the Nelson Mandela University (NMU) and a Bachelor of Science with Honours in Industrial Engineering from the University of Pretoria. He also obtained a Master of Business Administration from his Alma Mater (NMU) where he focused on Supply Chain Excellence. His thesis is titled “The impact of supply chains in automotive clusters”. Mr. Schultz also holds a Lean Six Sigma Master Black Belt and is a qualified Total Productive Maintenance Facilitator. Mr. Schultz fine-tuned his skills as an Industrial Engineer at Mercedes Benz SA where he served for nearly a decade before proceeding to the Nelson Mandela Bay Municipality where he was the Project Director for the development of an Automotive Supplier Park. During his prolific career, Mr. Schultz, has been part of the AIDC team on two other occasions. Between 2002 and 2005 he served as a Project Manager in Gauteng and as Managing Director of the AIDC in the Eastern Cape from 2014 to 2015. Overall Mr. Schultz has over 25 years’ experience in senior and executive management in positions relating to logistics consulting, supply chain development, business development, project management, and marketing for both private and public-sector companies. He is also a Turnaround specialist, having been appointed by the South African Cabinet to effect turnaround of the R1.1-billion aerospace park. His appointment lead to unqualified audits as well as the implementation of a plan, approved by parliament, as developed through sound King IV governance practices. Mr. Schultz has also lectured NMU’s Industrial Engineering faculty on a part time basis. Mr. Schultz is affiliated with professional bodies that include The Chartered Institute of Logistics and Transport South Africa, South African Institute of Industrial Engineering, SA Production and Inventory Control Society. He is described as a strategic and lateral thinker who is self-motivated, passionate, confident and assiduous. Mr. Schultz is also dedicated to the course of empowering women and young people to play a more active role in the country’s economy. Mr Schultz is committed to creating the AIDC as a “first port of call” within the Automotive sector and is in full support new SA Automotive Masterplan. Our passionate staff play an important role in ensuring that efficient and effective programme delivery is top priority. He furthermore believes very strongly in ensuring that socio-economic imperatives of the Gauteng Province are realised through this key sector. Ultimately sustaining the organisation and providing World-class services, facilities and overall meeting development objectives. Next articleIs Bitcoin a legitimate investment resource?